I particularly like these eyeshadows ever since I saw them at essence counter at supermarket. 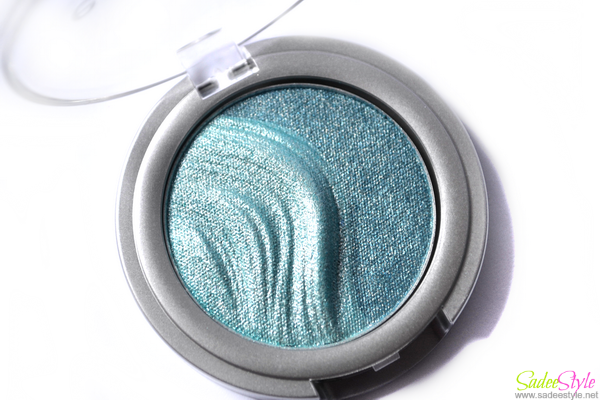 Essence 3D eyeshadows currently available in nine wonderful shades with a 3D look and a 3D effect. The concept behind the 3D effect to create an ultimate 3D look with ultra-light eyeshadow texture which help to create a cool finish with a 3D effect. Essence 3D eyeshadows comes in a 3D shape compact and available in nine shades. I currently got three of them. 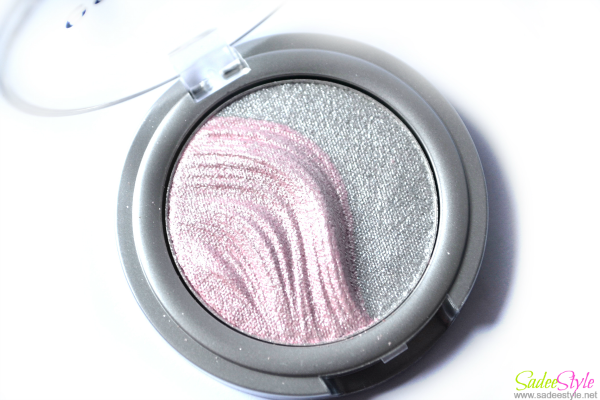 Essence 3D eyeshadows features two shades dark and light and comes in a quality compact with transparent lid on. 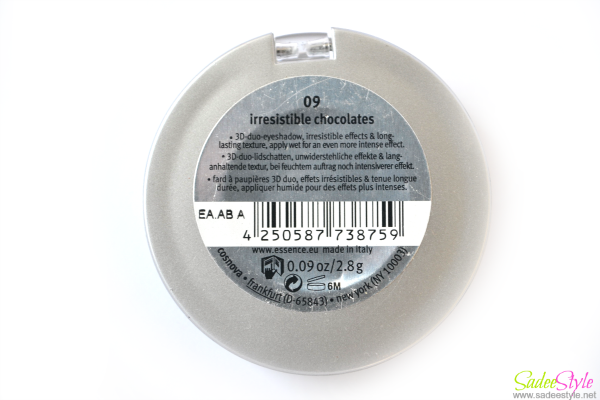 The shades I own are 006 Irresistible Mermaid kiss, 009 Irresistible Chocolates and 003 Irresistible first love. 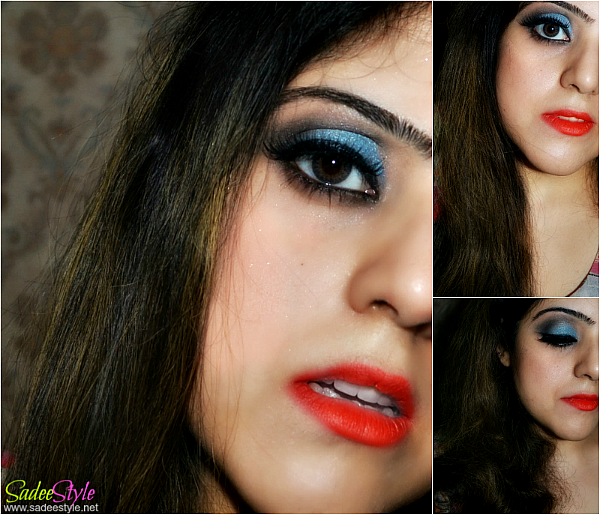 I like these gorgeous economical eyeshadows comes with wonderful combination of dark shade with lighter shade. 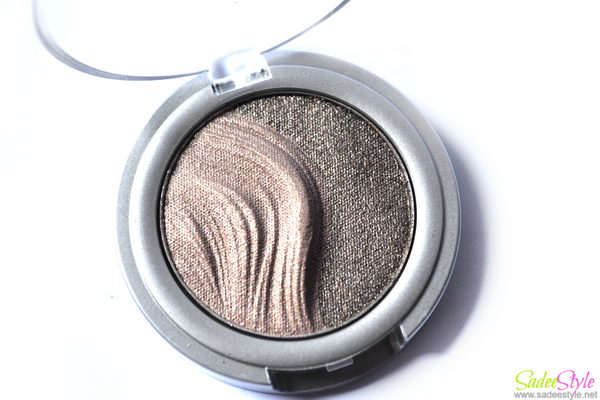 Both eyeshadows in a compact has a good pigmentation and nice colourpayoff, the darker shade blend with ease when lighter shades are good at pigmentation, but colourpayoff is not very impressive. 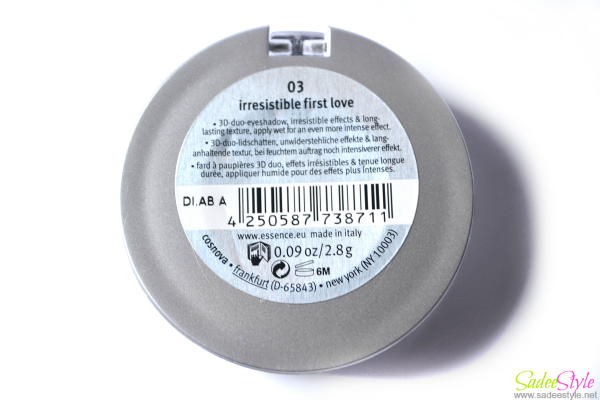 I only have a complain with irresistible first love because colour looks pink in compact, but turned into silver when swatch probably both shades look same when on. 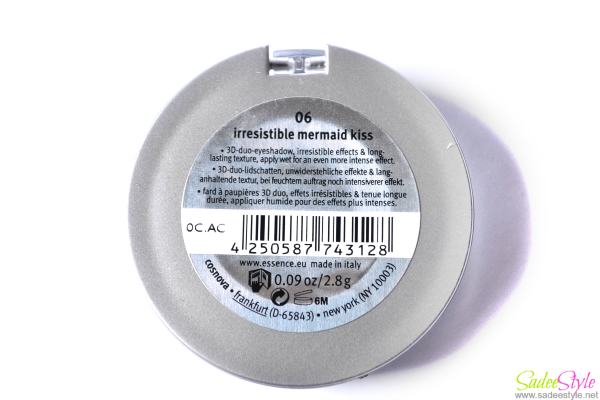 I personally like irresistible mermaid kiss a wonderful combination of teal and perfect to get a mermaid eye look. I combined it with irresistible chocolate and created a wonderful look. 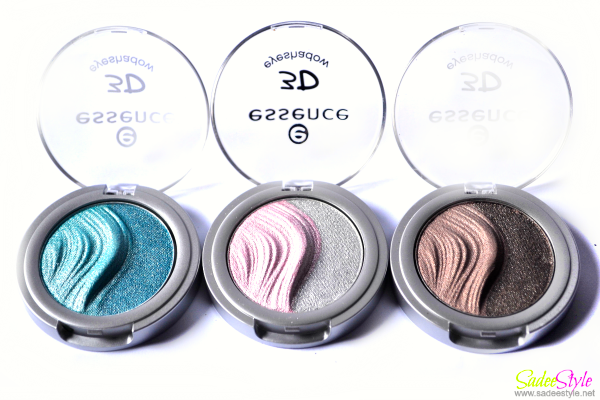 Overall I like the 3d eyeshadow range looking forward to try out few more shades. For detail Join Essence Pakistan. Smooth texture and good in blending. Very small range of colour selection. I am completely swept away by these stunning shades, I hope I can find them here soon, I want the pink and chocolate ones. Looks stunning on you. great post! the colors are so pigment! Totally have to get my hands on one!